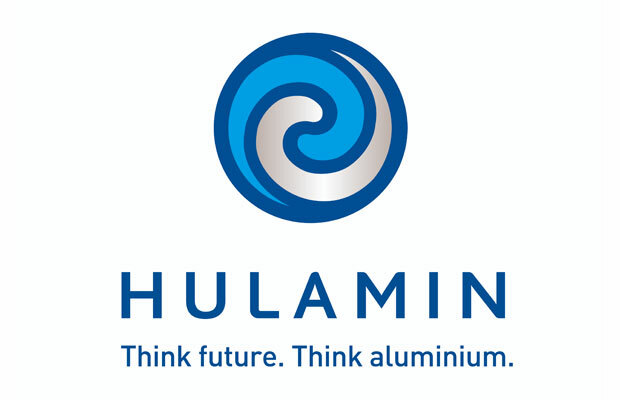 Despite record production, the aluminium products maker is reducing the value of its assets by a combined R1.45 billion. While the bank's West African-associate weighed on 2017 earnings, a turnaround last year helped mitigate challenging conditions at home. 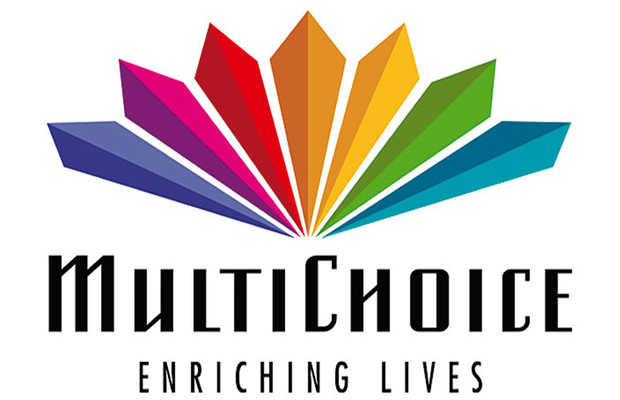 The video entertainment group says it will focus on returning its loss-making operations outside of South Africa to profitability as it prepares for a February listing. 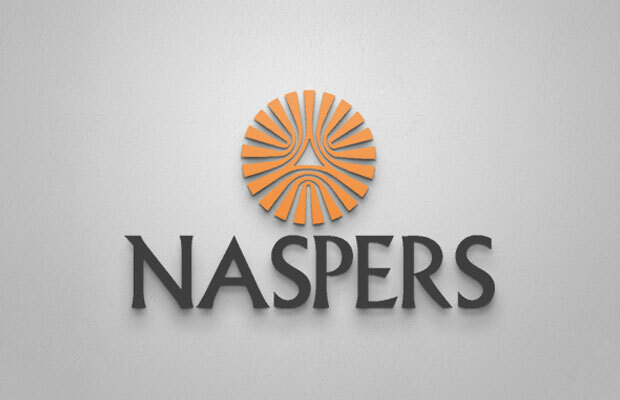 If you own shares in Naspers on 26 February the unbundling will give you a direct interest in the group's video entertainment business. 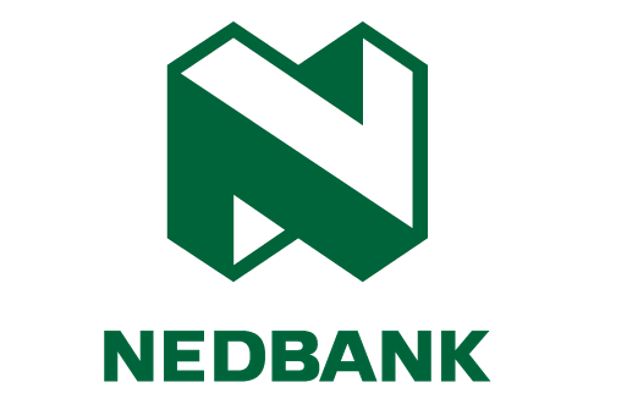 Shareholders affected by the odd-lot offer will receive R276.48c per share, to be paid out in the next few weeks. 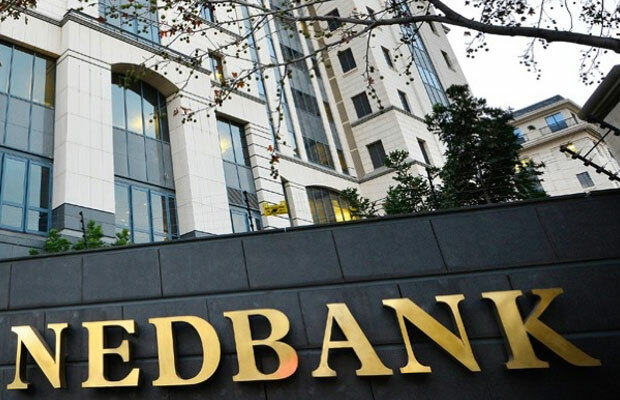 The bank will buy back shares from shareholders who received less than 100 shares in the recent unbundling Old Mutual's Nedbank stake. 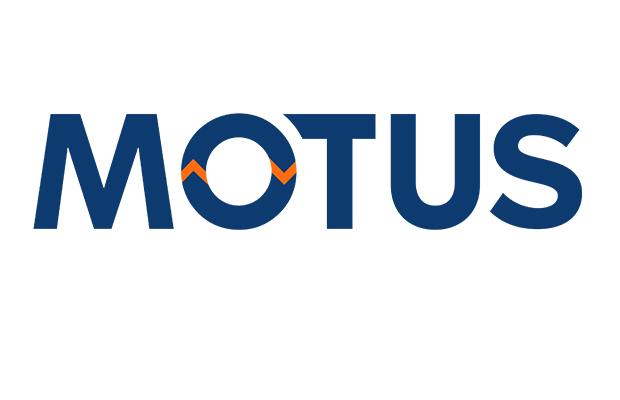 The automotive group says its own listing will provide shareholders with an opportunity to participate directly in its success. 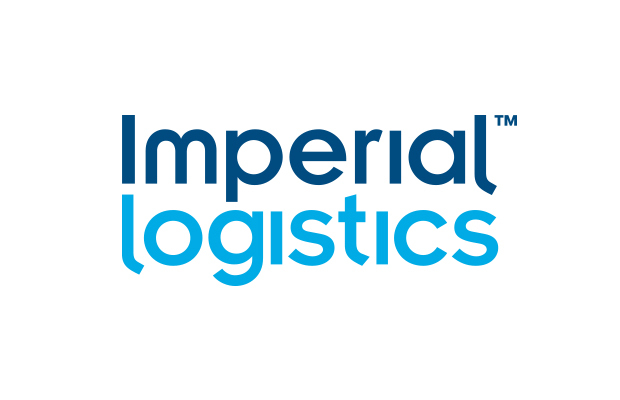 Imperial Holdings says the restructuring and separation of Imperial Logistics and Motus was “among the most complex and ambitious undertaken”. 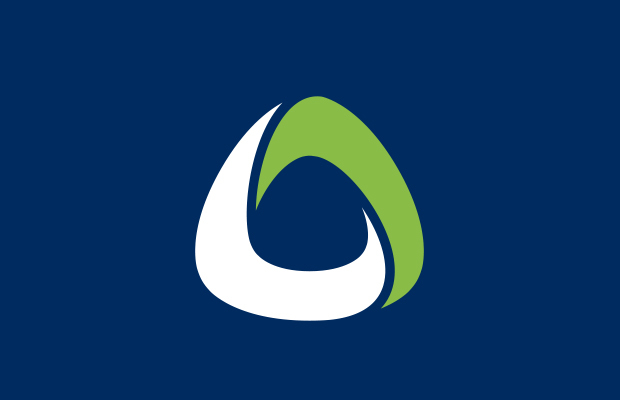 New shareholders with less than 100 shares who want to retain their holding have to elect to do so.